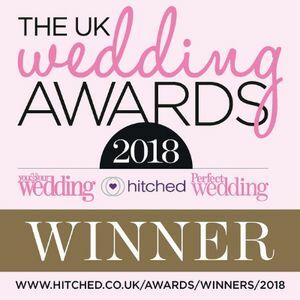 The award winning 'Best Wedding musical act 2018' chosen by You and your wedding and Perfect wedding publications - The Singing Waiter Masters will help make your wedding or event truly unforgettable! Surprise and astound your partner, relatives or guests with an astonishing show performed by leading West End and Opera singers. 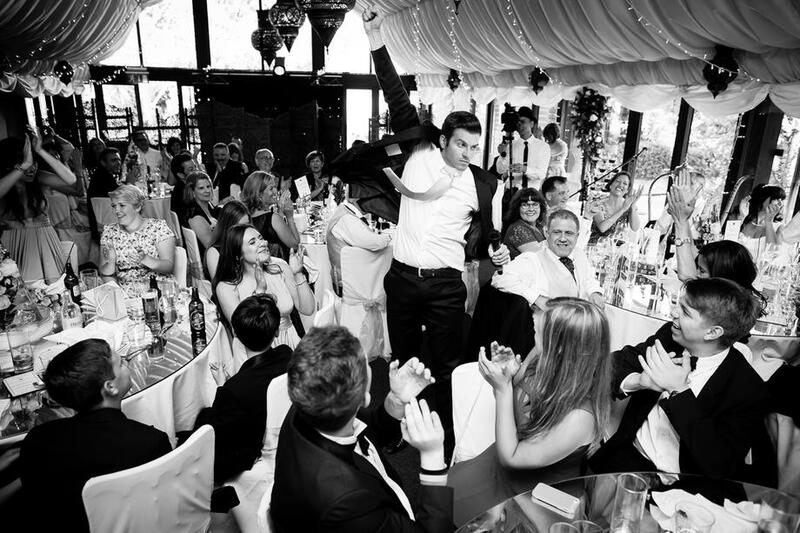 No one will suspect a thing as our highly trained actors disguise themselves as waiters, managers, hotel staff, chefs or even guests ready to reveal their incredible voices and entertain your party. 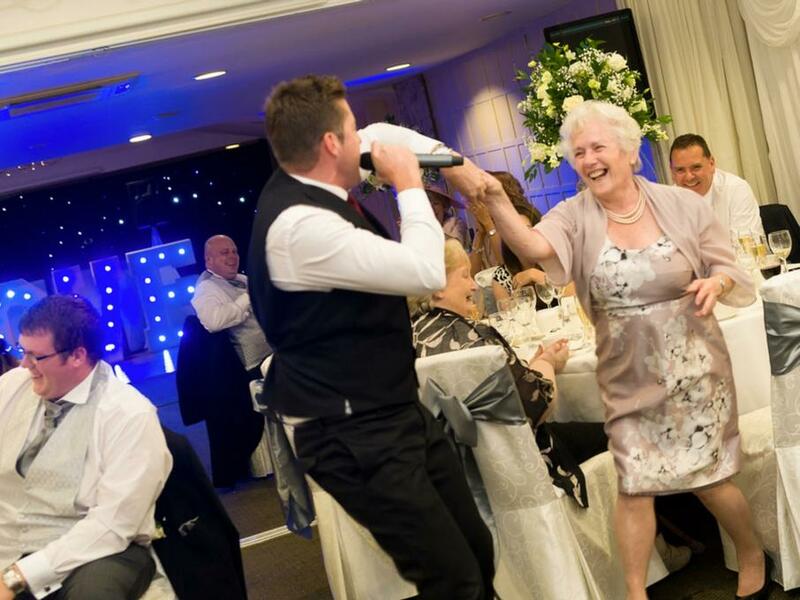 We make every show unique to your taste or requirements so you have an exclusive performance especially for you. We are the masters of surprise, the masters of disguise and the masters of entertainment! 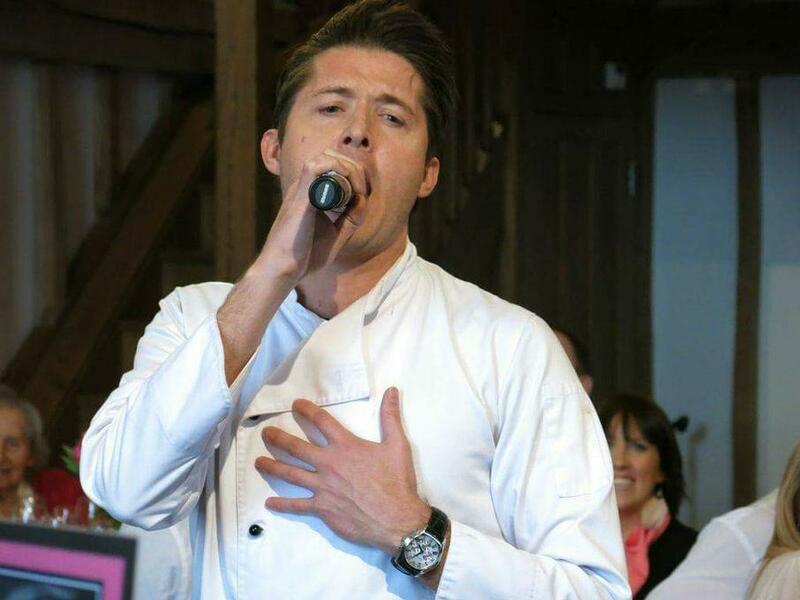 We are based in Hertfordshire but provide Singing waiters to Essex, Surrey and the Buckinghamshire area. ohhh my god just wow!!! 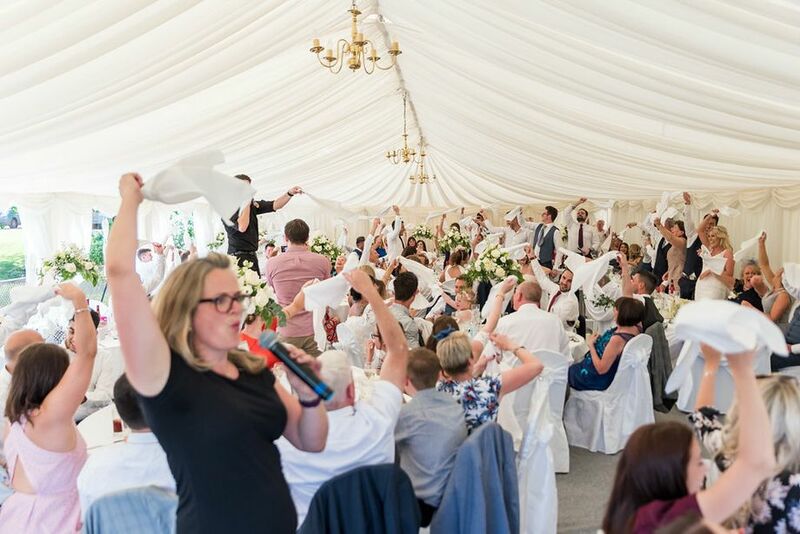 The best wedding entertainment ever. I could not recommend these people enough, brilliant voices that at times had me in tears. I really did not expect this and was completely blown away by you all. 5 star 5 star 5 star! !